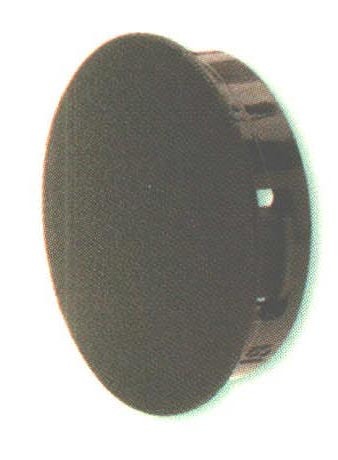 Shorty Plugs - Bolt Products Inc.
Limited protrusion (1/8 or 3.2 mm) inside the panel. Eight sizes for use in "odd 32nd" diameter holes. Eight sizes for use in popular "even 32nd" diameter holes. Sixteen sizes total for mounting holes from 7/32" (5.5 mm) to 1" (25.4 mm). Locks firmly in panel up to 1/16" (1.6 mm) thick.